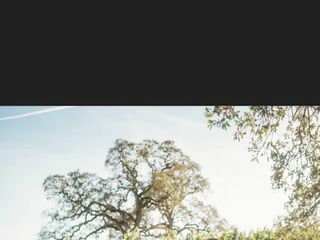 Reverend Richard Meyer Wedding Officiant is a licensed wedding officiant in Santa Rosa, California. 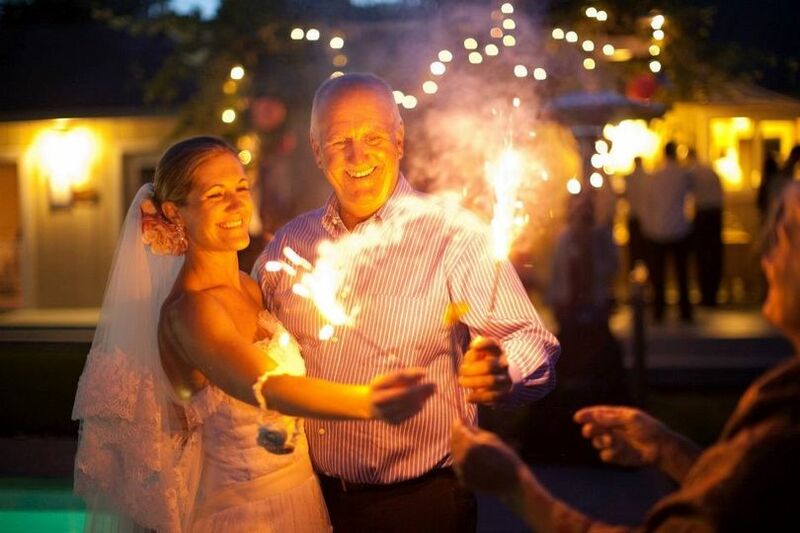 His over 30 years of officiating experience culminates to serve every couple as they collaborate on the details for an idyllic and personalized wedding ceremony. 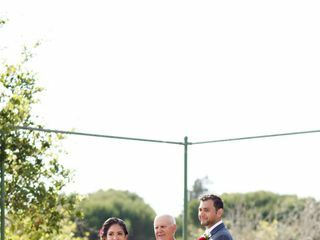 This officiant offers skills in performing religious and secular wedding ceremonies for a variety of wedding types. 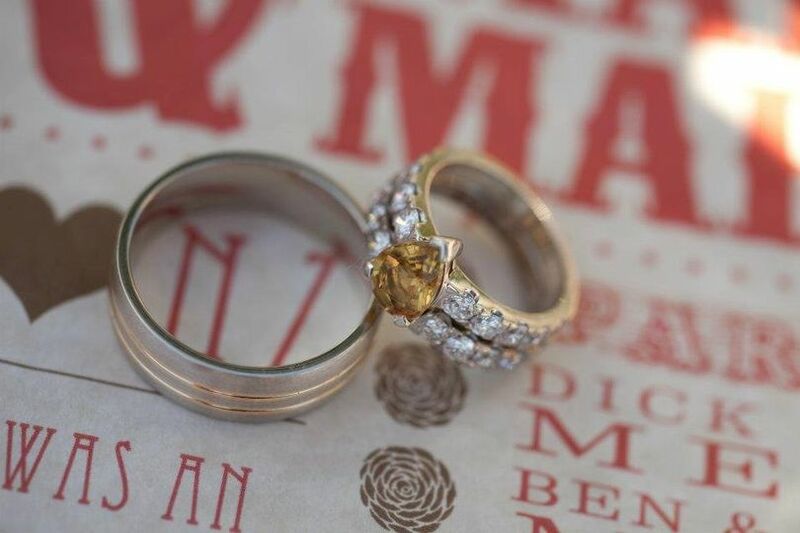 Create a ceremony you and your loved will forever remember as a reflection of your life together with Reverend Richard Meyer Wedding Officiant. 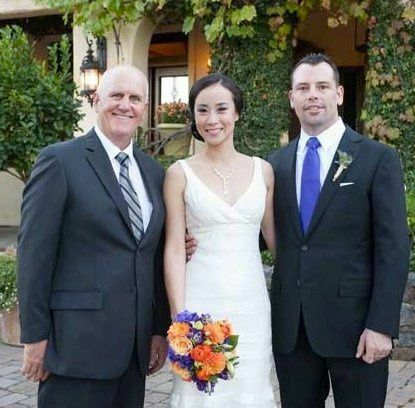 Reverend Richard Meyer Wedding Officiant performs wedding ceremonies in the wine country area of Sonoma County, California. He provides his services for civil union, non-religious, single union and interfaith ceremonies, as well as vow renewals and rehearsals. 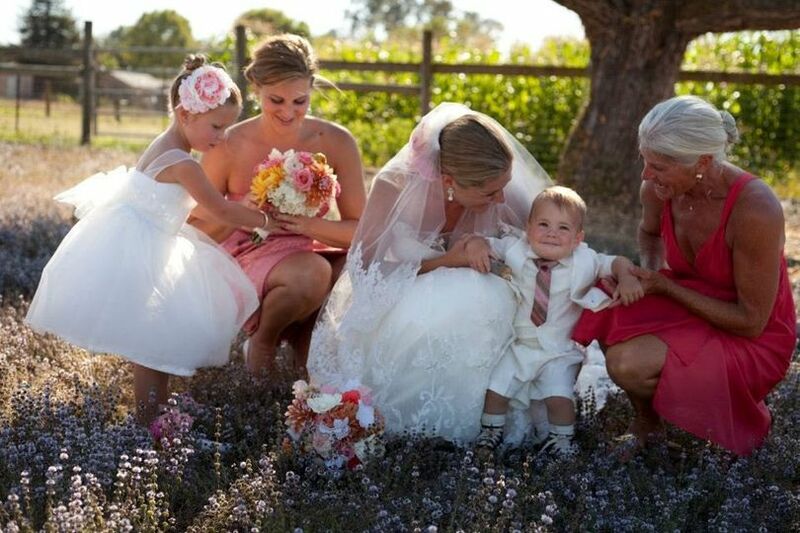 As a licensed wedding officiant, he accommodates religious, secular and non-denominational ceremonies. He is able to perform officiating services for an array of religions, including Agnostic, Anglican, Baptist, Catholic, Episcopalian, Evangelical, Lutheran, Methodist, Mormon, Orthodox Christian, Presbyterian, Quaker and Taoist. 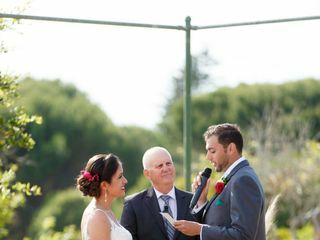 Regardless of the wedding style, this experienced officiant will work with you to customize your vows as a display of the love you share. 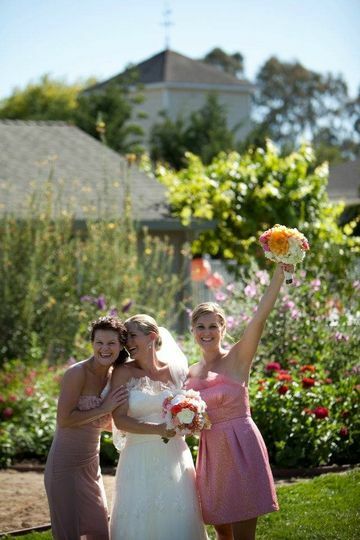 My wife and I renewed our vows in Sonoma Valley, at a local inn. We didn't want anything too formal, but did want a ceremony to remember. What an amazing officiant. Made the day spectacular. Thank you so much!!! 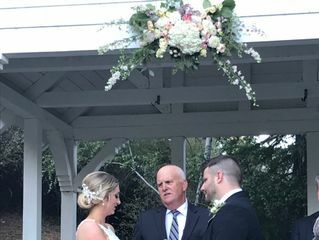 Richard was an amazing officiant for my wedding on 11/11/18. He created a very personal and heart warming service. Our families thought he was a close family friend the way he delivered personal anecdotes of our relationship. We highly recommend him to anyone looking for an officiant. He's professional, caring, responsive and his dedication to his work is beyond evident. Thank you again, Richard. You are fantastic at what you do! Can't say enough! Absolutely wonderful! 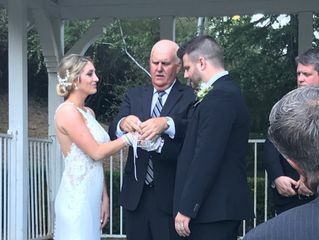 While planning a destination wedding we were worried about being able to find an officiant and be able to connect with them so that they could know us on a more personal level and be able to make our ceremony special to us. We hit the jackpot with Richard Meyer! Richard was very responsive and easy to communicate with via phone and email. 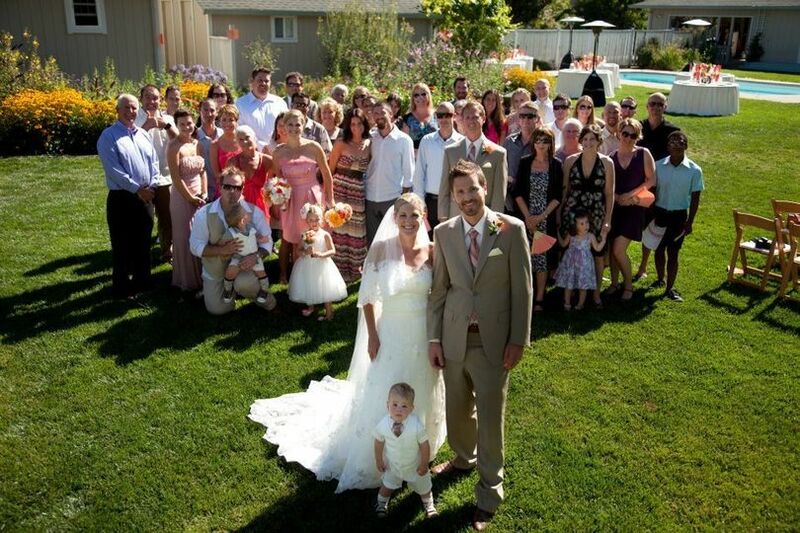 His ceremony left all of our guests buzzing. 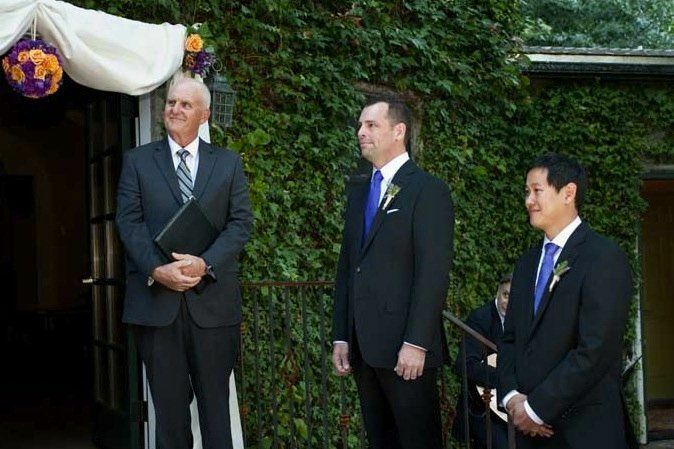 The two questions that we have heard most is, "How did you meet your officiant?!" and "How long has he known you?." Everyone has been shocked to find out we only had met with once in person and a couple phone calls prior to the wedding. Our guests were sure that he was a direct relative or friend of the family. He had a way of tapping into the our journey and making our day unique to us. 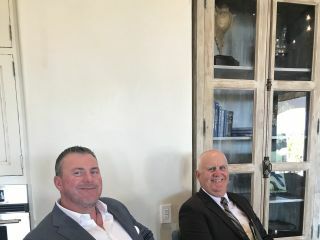 Richard has a soothing presence and made sure we were calm and present in the moment for our ceremony. He talked us through every step and made the process simple. I can't say enough good things about Richard! !